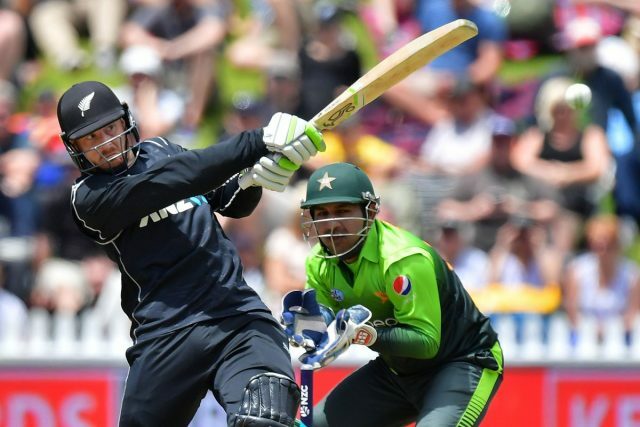 Match thread for Pakistan vs New Zealand 2nd ODI is here. It starts at 3am Pakistan time on 09 Jan 2018. 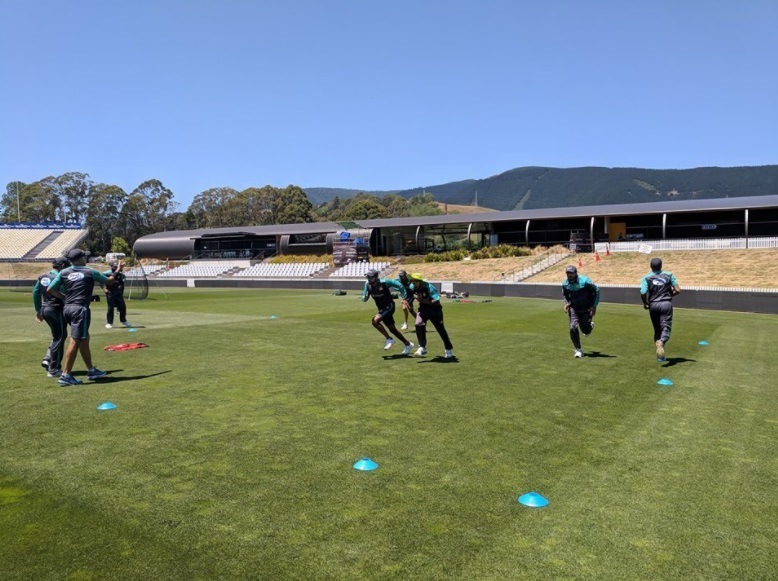 Pitch at Nelson is slower than other grounds in New Zealand which will help spinner. But there is a chance of rain which may spoil the show. If pitch is slower and helpful for spinners then Shadad will be the key to success. Had Hafeez also bowling then it would have been a very good combination. 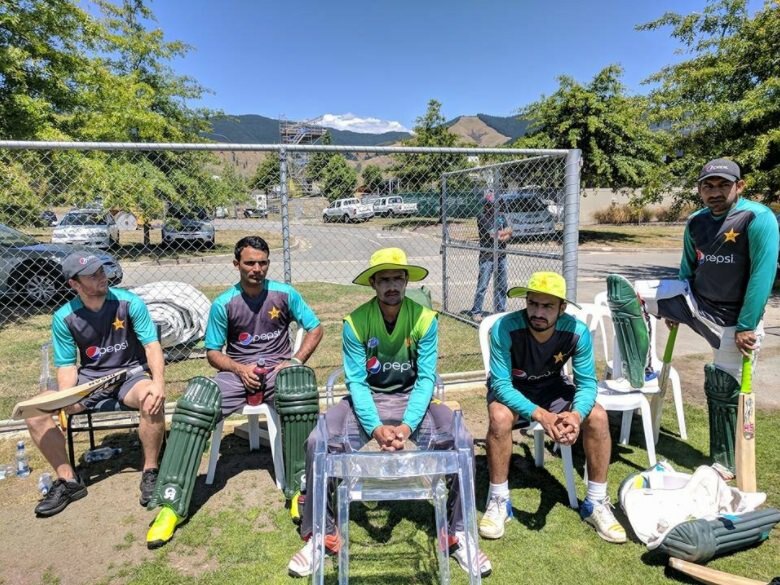 Anyway if Pakistan wins the toss then they should bat first and post a huge total by sending Fakhar and Babar as opener, Azhar Ali on one down position, then Shoaib, then Sarfaraz and then Hafeez. Some pics from practice session in Nelson. I just had nightmare that professor will score century today. Shudders!!! NZ first wicket down......taken by Amir!!!!!!! Your forgot Hassan Ali who also made half century. Really disappointed that rain has stopped play which may rob Pakistan of legitimate win here.